The Second City theater building is on fire. The legendary improv comedy training ground—whose alumni include Bill Murray, John Belushi, Joan Rivers, Harold Ramis, Dan Aykroyd, Chris Farley, Stephen Colbert, Steve Carrell, Tina Fey, and probably any other major figure you can think of in the last five decades of American comedy—is being threatened by a three-alarm blaze that broke out next door in Chicago’s Old Town neighborhood. The Chicago Tribune reports, however, that the fire hasn’t spread to the actual Second City theater (nor to the UP Comedy Club), and that the Second City offices appear to have caught the worst of it. At least two firefighters have already been injured, and Chicago crime reporter Peter Nickeas—one of countless journalists currently at the scene—is reporting that Second City’s offices have been destroyed. At present, the fire—which started as a grease fire in the Adobo restaurant located on the first floor of an adjacent building—is also beginning to cross over into the Piper’s Alley mall complex. The Second City’s Chicago Mainstage has been located on North Wells Street in Old Town since its inception in 1959, and it moved to its current address at 1616 North Wells in 1967. The troupe runs several other theaters in the Chicago area, along with locations in Toronto and Los Angeles. UPDATE: The blaze appears to have died down, with firefighters now working to vent the smoke. 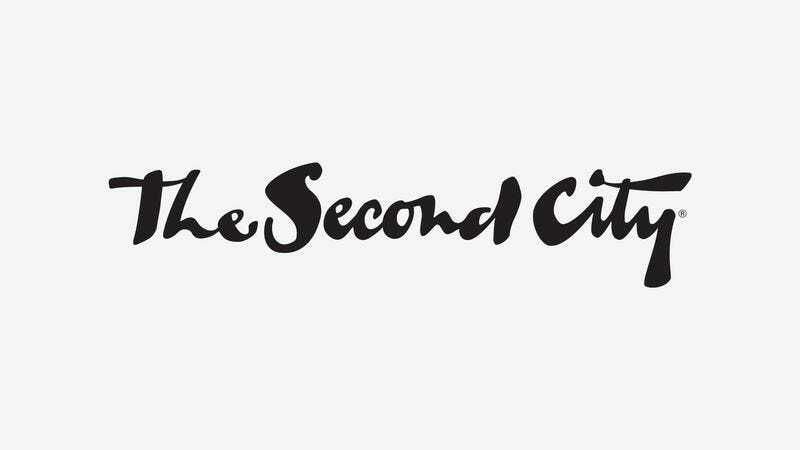 Second City’s offices were reportedly destroyed by the fire, and three people were injured, including the previously mentioned two firefighters. UPDATE, 5:52 p.m. CT: Second City CEO Andrew Alexander has posted an update on Facebook, saying that no one was hurt and none of the theaters themselves were damaged. His post is below.